Hey there BEAM community! What’s up today? We are proud to provide you with some more significant info about our growing ecosystem! 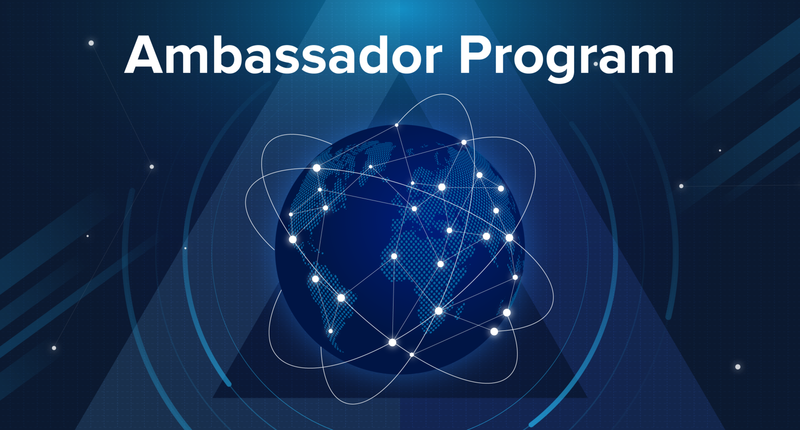 We are delighted to announce you the birth of our newest baby — our Ambassador program! So if we imagine the profile of our baby in a dating app (the most private one, where we have only one pattern). I consider that BEAM can provide benefits for individuals, businesses, and communities from every corner of the world. 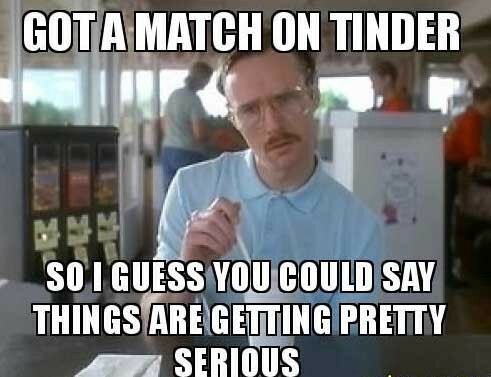 Getting this message delivered in different countries isn’t always easy. That’s why we will promote BEAM in local communities together. Translation of our documents, sites, and materials on native language. Arrange local meetups once a month to present the latest news, technology, and real-world benefits. Ambassadors must have secured and anonymously identity verified to become a BEAM representative. Ambassadors need adequate knowledge of the BEAM product/services/platform which will be checked (BEAM will provide materials and training). They should have an experience of being a host for meetups. Experience with public speaking will be an additional benefit for our date! To widespread the technology and name of BEAM all over the world. To “discover” every country of the world, especially if you are from China, Japan, Korea, India or any other Asian country — contact me immediately! I’m quite open for any ideas you have, but for now future goals for the development of the program: Mentorship, Tech Ambassador team (based on Bug Bounty program), and team for official meetups creation. So now let’s take it seriously and jokes apart. We are calling for new Ambassadors from all over the world! If you are a real crypto enthusiast, with proven experience in public speaking, vast network system, and a strong will to struggle for privacy in the financial world — you are our ideal ambassador! Please, fill out the form on the site — https://www.beam-mw.com/ambassadors and contact vera@beam-mw.com directly to discuss the next steps! Let’s see what we can do together and don’t forget: Privacy matters! Join our developer community: Gitter — https://gitter.im/beamprivacy/Lobby?